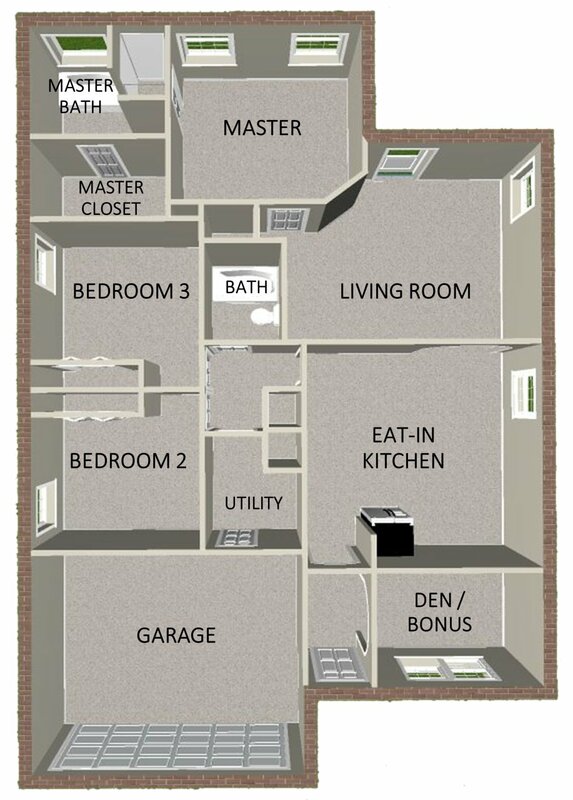 Come and view this beautiful 3 bedroom/2 bath Home! 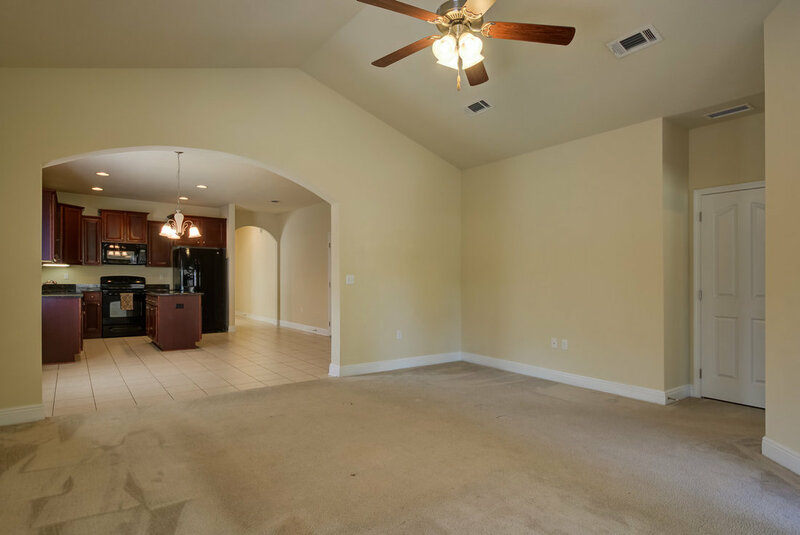 This adorable home is move in ready and waiting for its new family. It is within walking distance to the area’s A-rated Oriole Beach Elementary School and the boat launch just at the end of the street. Upon pulling up to the home, you will notice the curb appeal of this all-brick craftsman home with appealing landscaping. 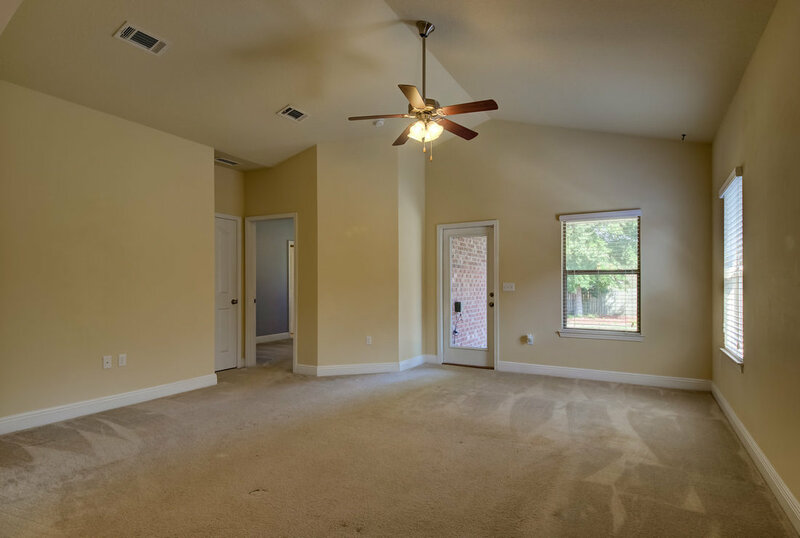 The open floor plan, vaulted ceiling in the living room, and many large windows make the home light and bright. 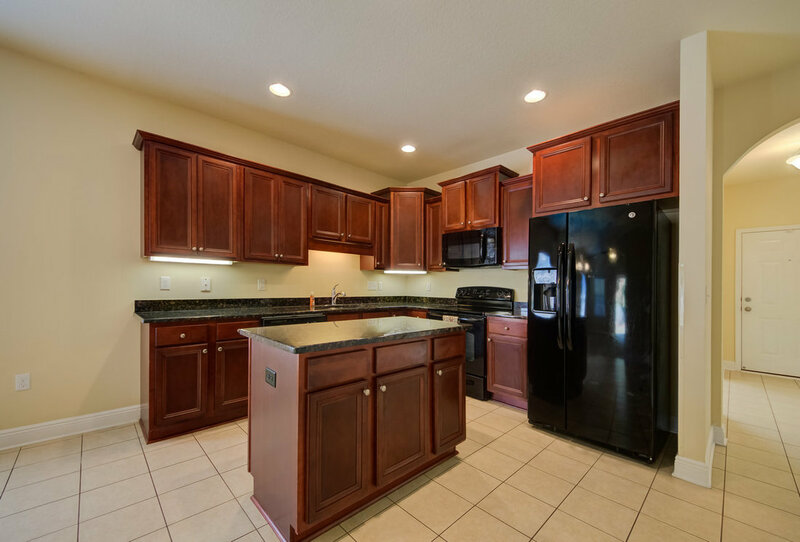 The eat-in kitchen has gorgeous, rich toned extra-tall cabinets, beautiful granite and center island for extra prep space. 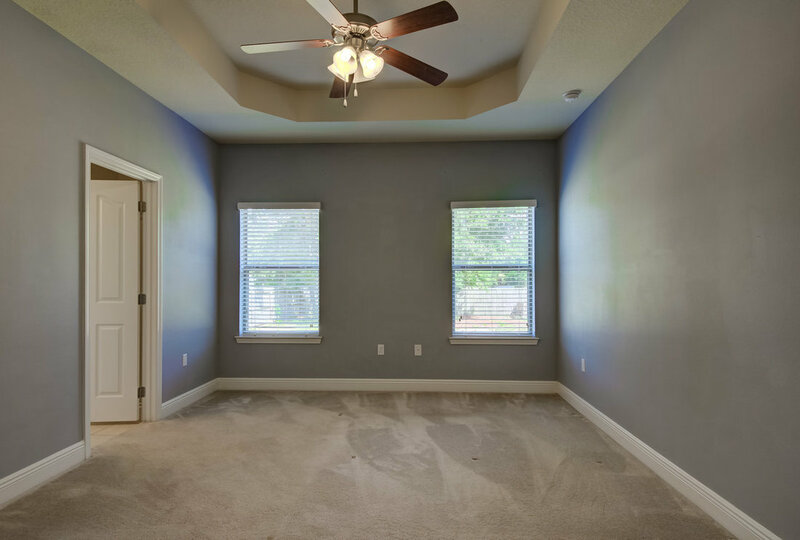 You have a perfect view through your arched doorways into the cozy living room and large back yard, which has a privacy fence and a nice deep lot giving plenty of space for the kids and pets to play. 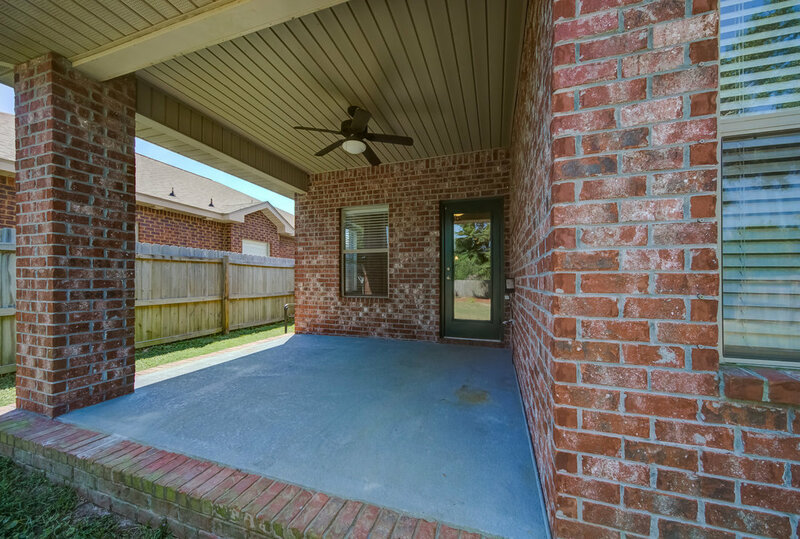 Enjoy the evenings and a barbecue on your covered back patio. 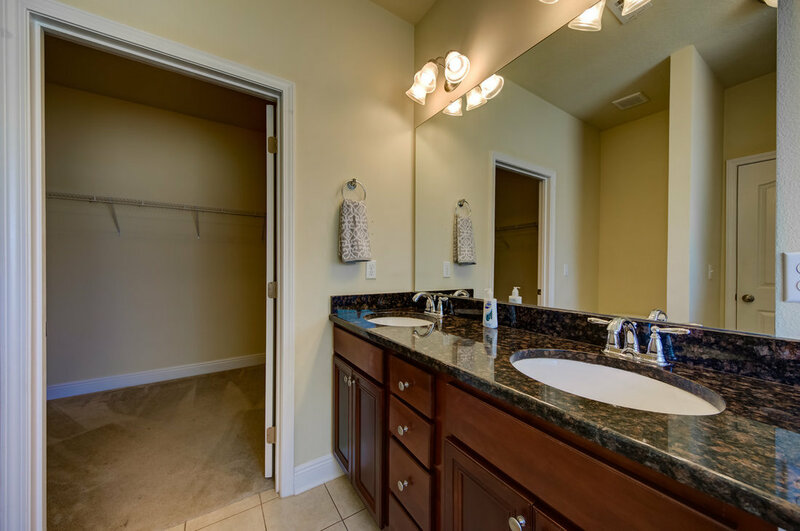 The master bedroom has a tray ceiling for added detail and opens into your own private master bathroom, complete with garden tub, separate shower, and double vanity. 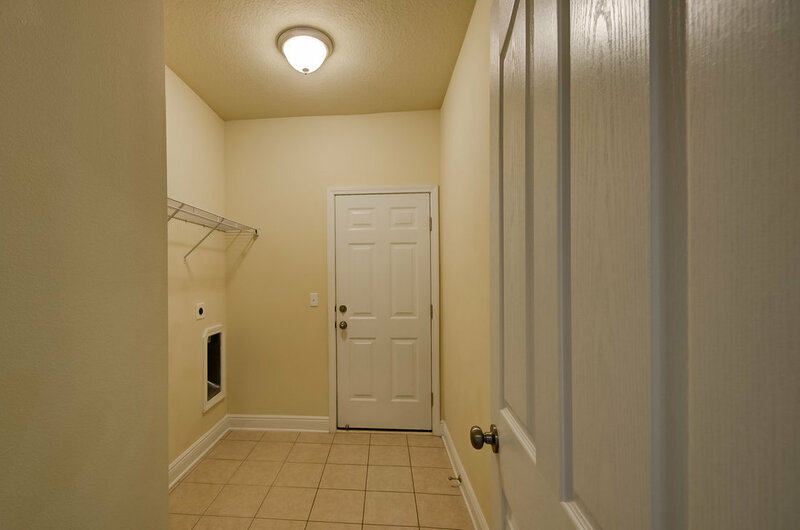 There is a generous sized walk-in closet with full wrap-around shelving - no shortage of storage here! 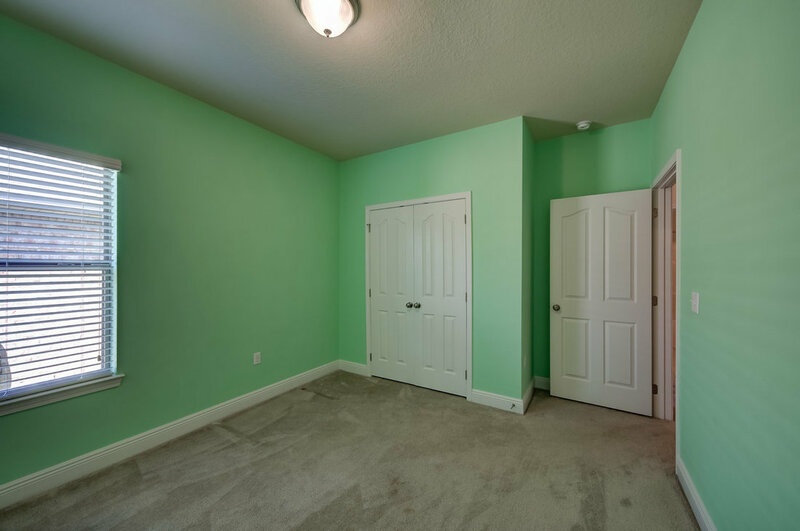 The two additional bedrooms are a perfect size, with nice sized closets. 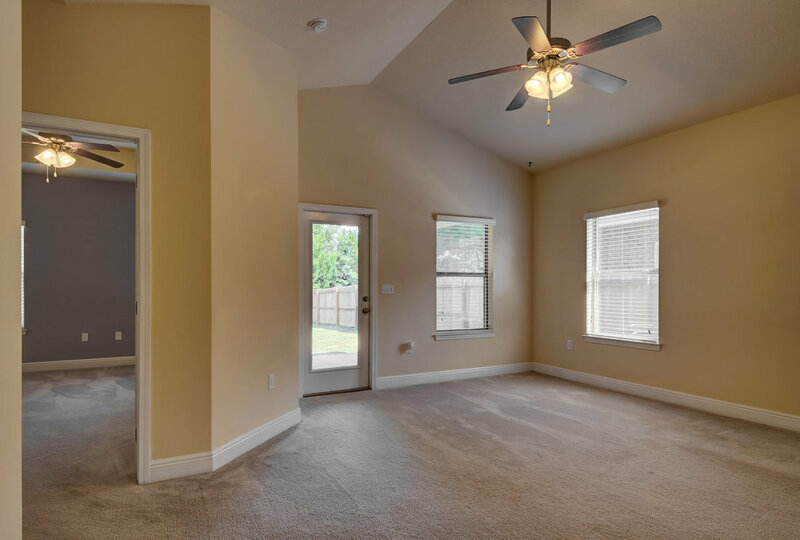 There is even a separate office at the front of the home or it can be used as a bonus room. This home is close to the beaches, shopping, and bases. 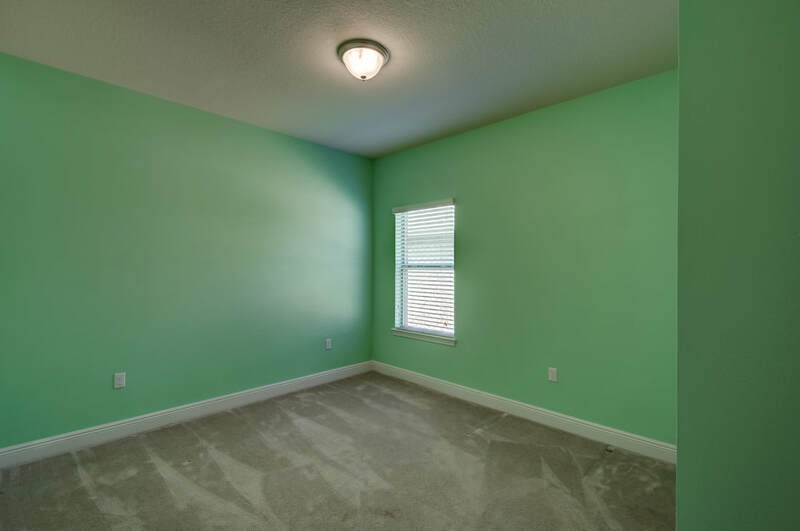 Seller is even offering a $1,500 flooring allowance! 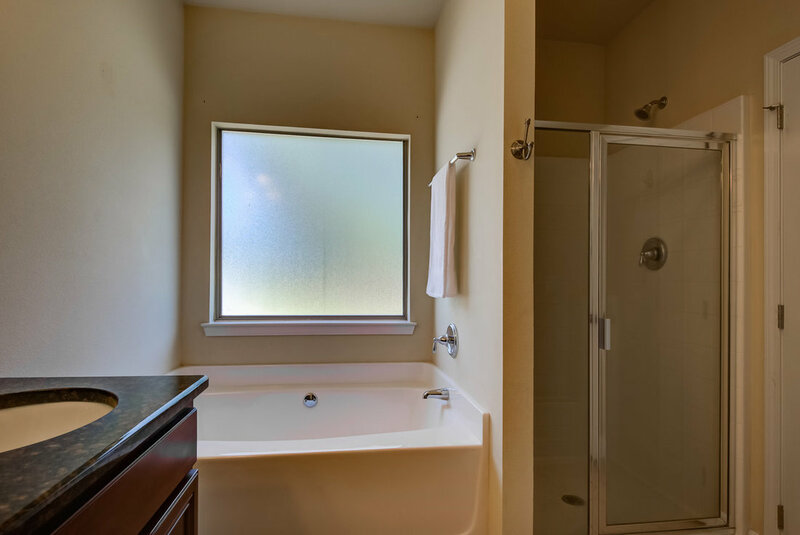 There are not many available newer homes this affordable in our great community, so call for your viewing today! 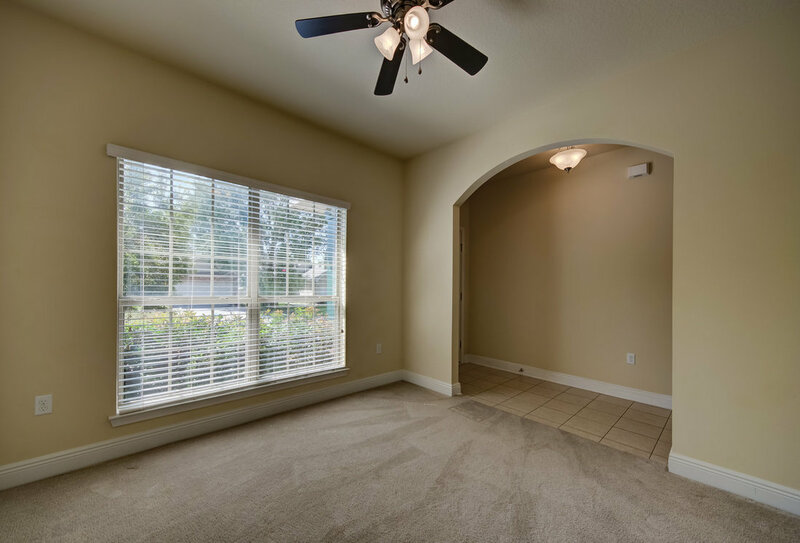 This adorable home is move in ready and waiting for its new family. 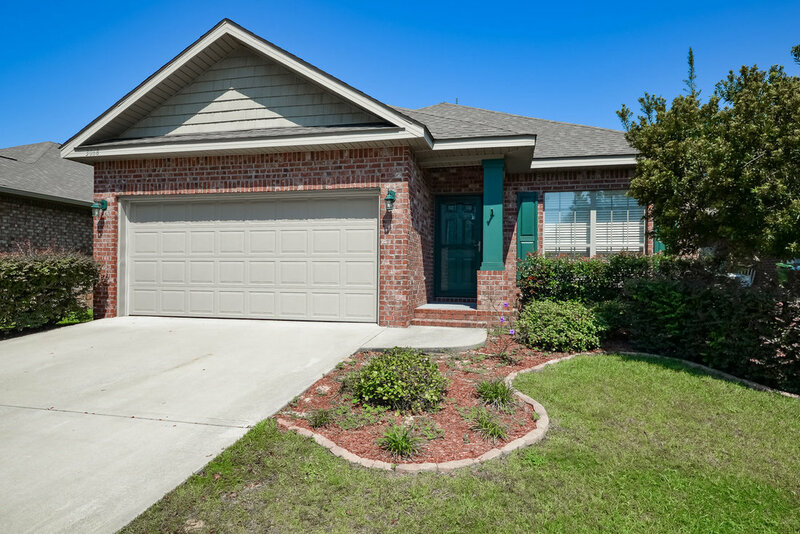 It is within walking distance to the area’s A-rated Oriole Beach Elementary School and the boat launch just at the end of the street. 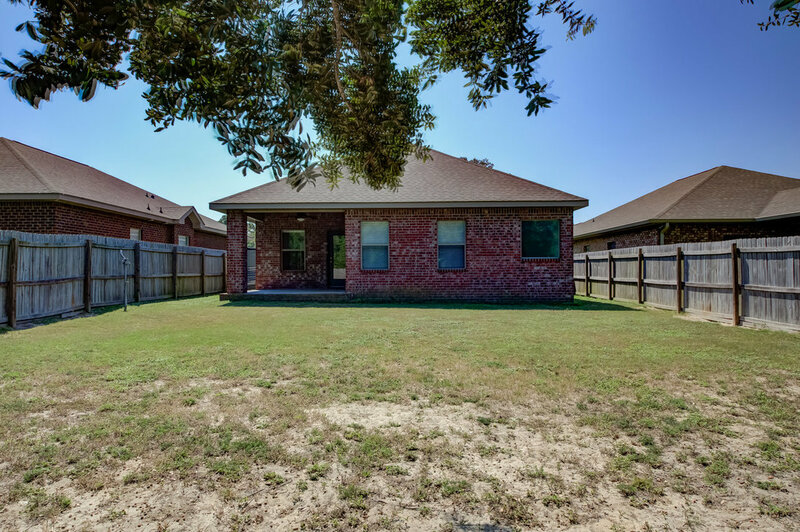 Upon pulling up to the home, you will notice the curb appeal of this all-brick craftsman home with appealing landscaping. 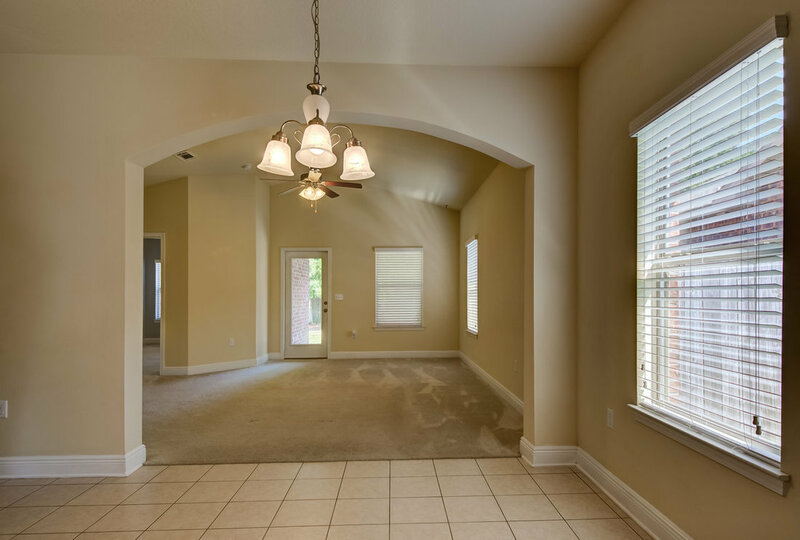 The open floor plan, vaulted ceiling in the living room, and many large windows make the home light and bright. 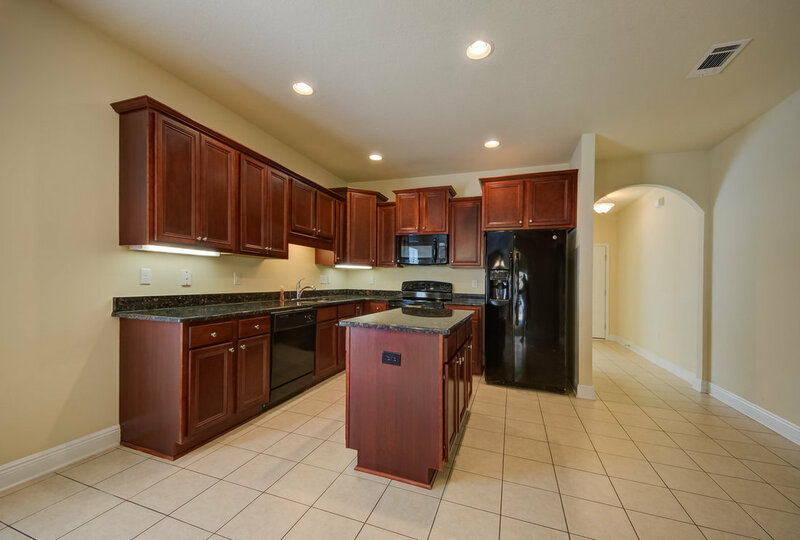 The eat-in kitchen has gorgeous, rich toned extra-tall cabinets, beautiful granite and center island for extra prep space. 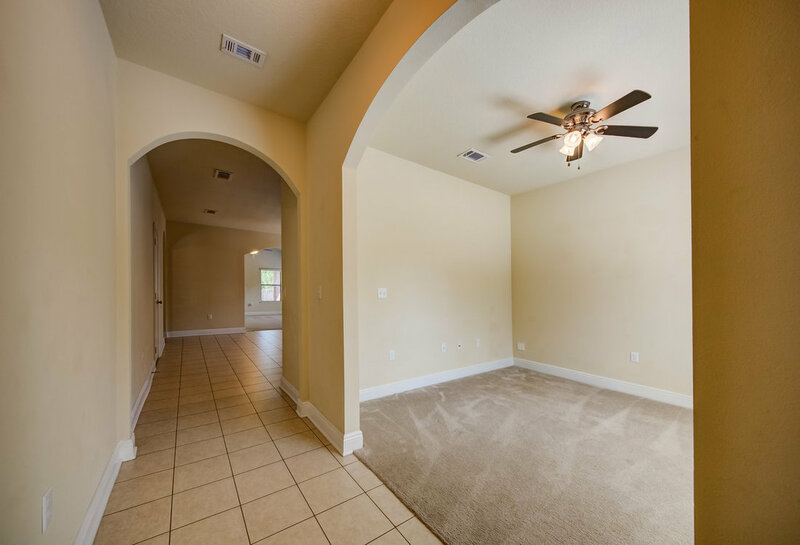 You have a perfect view through your arched doorways into the cozy living room and large back yard, which has a privacy fence and a nice deep lot giving plenty of space for the kids and pets to play. 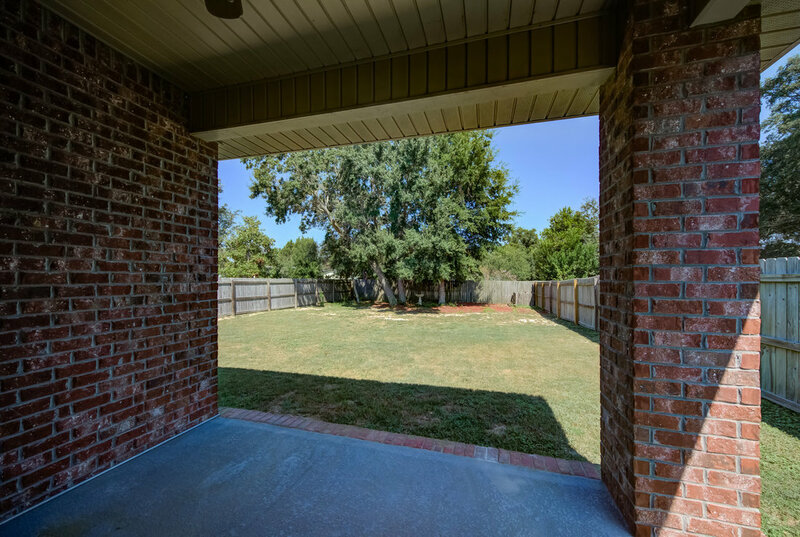 Enjoy the evenings and a bar-b-que on your covered back patio. 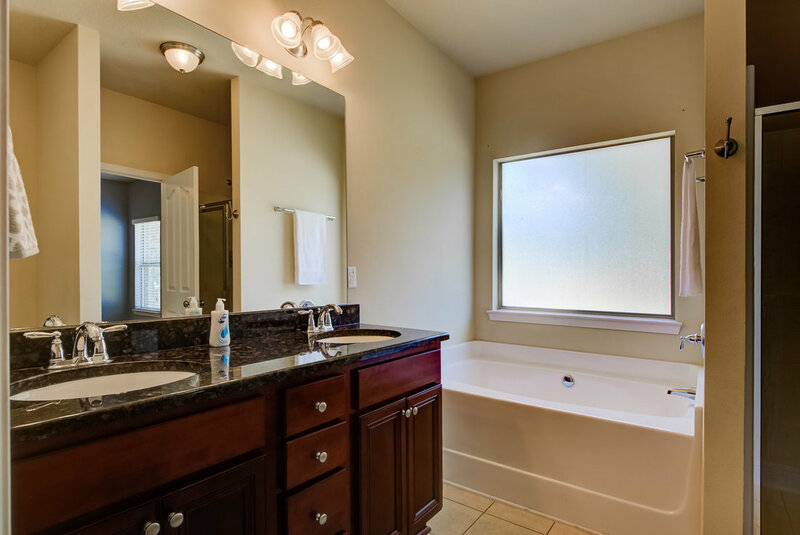 The master bedroom has a tray ceiling for added detail and opens into your own private master bathroom, complete with garden tub, separate shower, and double vanity. 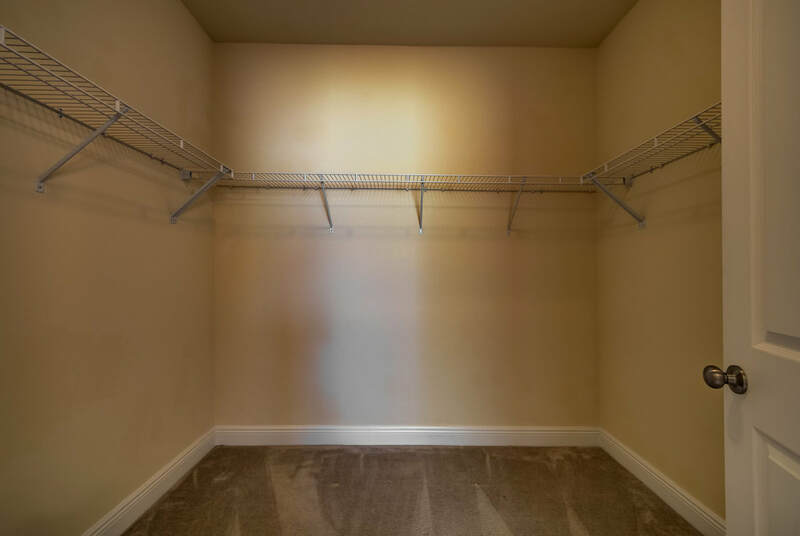 There is a generous sized walk-in closet with full wrap-around shelving - no shortage of storage here! 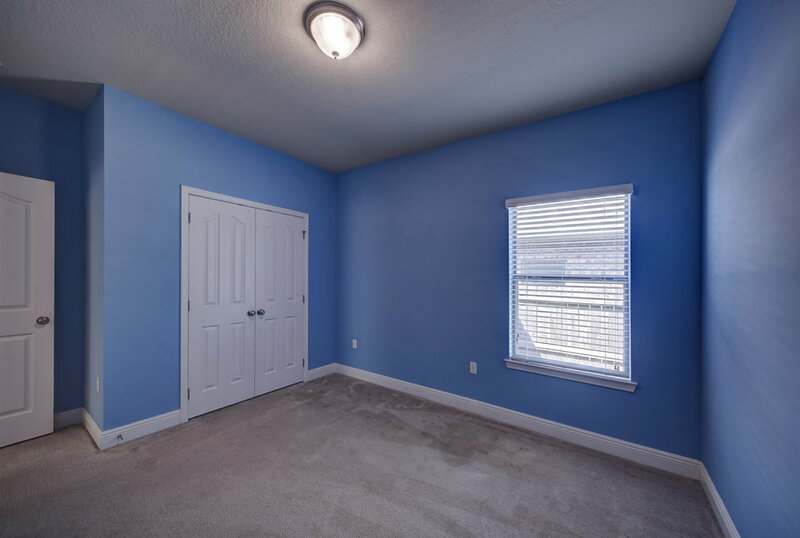 The two additional bedrooms are a perfect size, with nice sized closets. 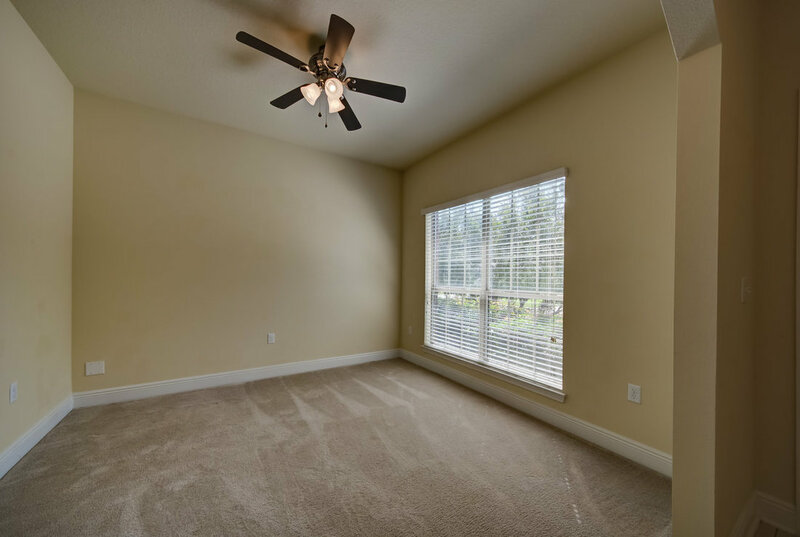 There is even a separate office at the front of the home or it can be used as a bonus room. This home is close to the beaches, shopping, and bases. 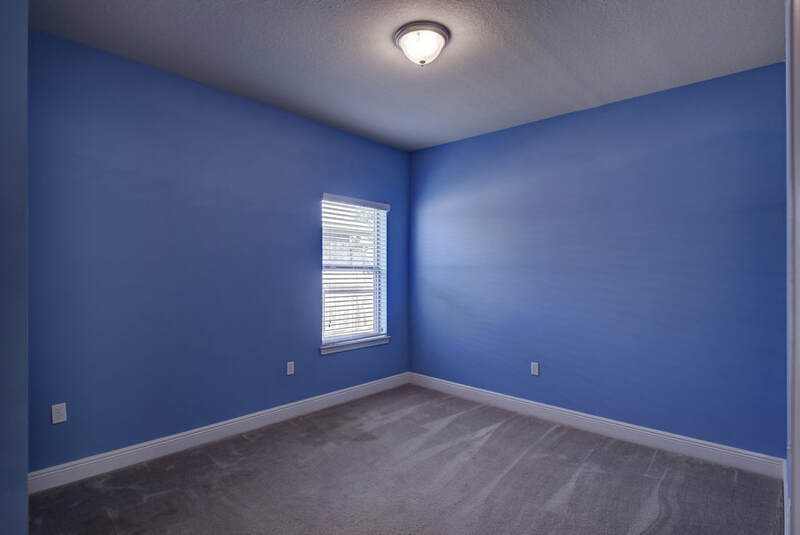 Seller is even offering a $1,500 flooring allowance! 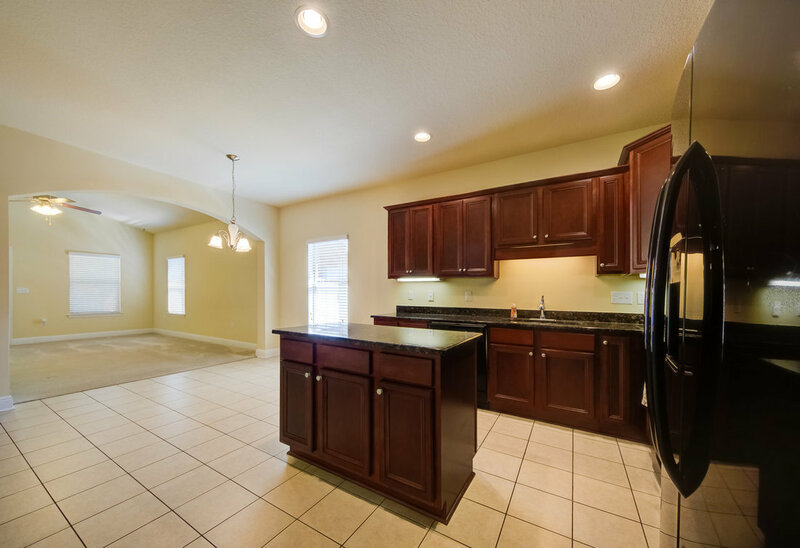 There are not many available newer homes this affordable in our great community, so call for your viewing today!